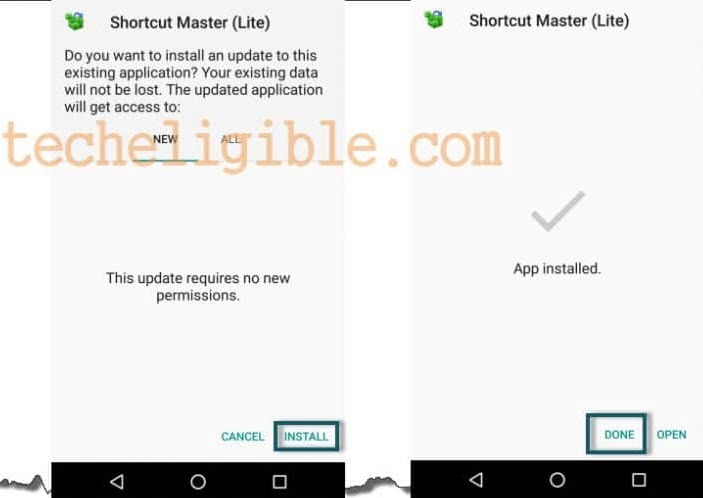 Have you tried every possible method to recover your gmail account ?, if yes, then you really need to Bypass Google Account LG K20 Plus, You only have to follow all steps from below carefully to successfully remove factory reset protection, because we can access to our device simply crashing Setup Wizard. 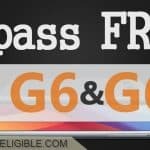 ♦ FRP Bypass APK Softwares (We will download from below). -Switch on device & Connect “Wi-Fi” to your device. -Go back to “Welcome Screen”. 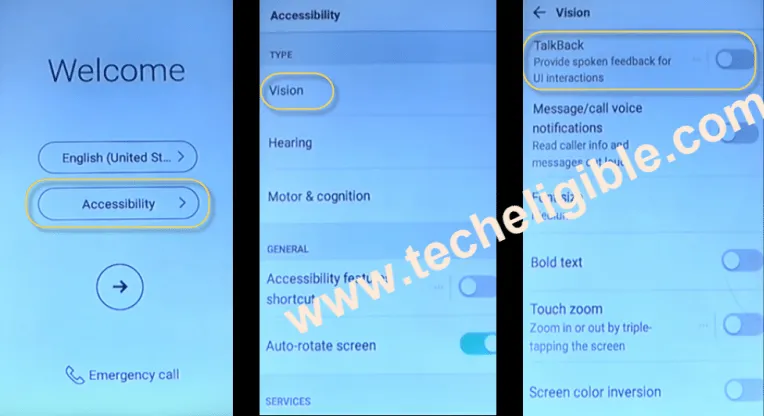 -Tap on > Accessibility > Vision > and then “Turn On Talkback” from there. -Draw “L” or swipe down to right to bring “Global Conext Menu”. -After that, again Swipe Down to Right or draw “L”. 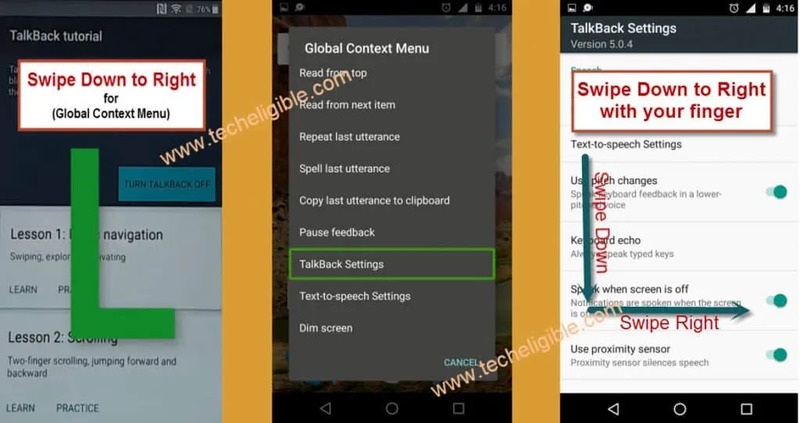 -Now Double tap on “Pause Feedback”, and then double tap on “OK”. -Tap on “Help & Feedback”. -Tap on “Search icon”, and type there “V”. 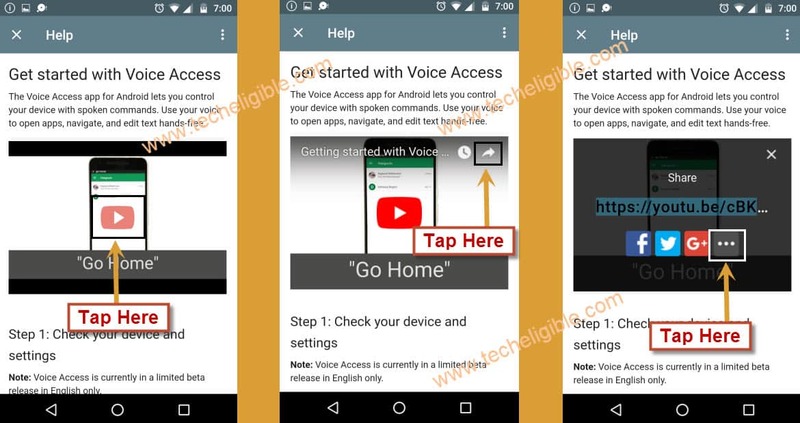 -Select “Get Started with Voice Access”. -This would take you to the “Youtube Video Page”. -From here, tap on “Video Play Icon”, and then tap on “Share Arrow”. -Now tap on “3 Dots”, this would lead you to the “Youtube.com” website. 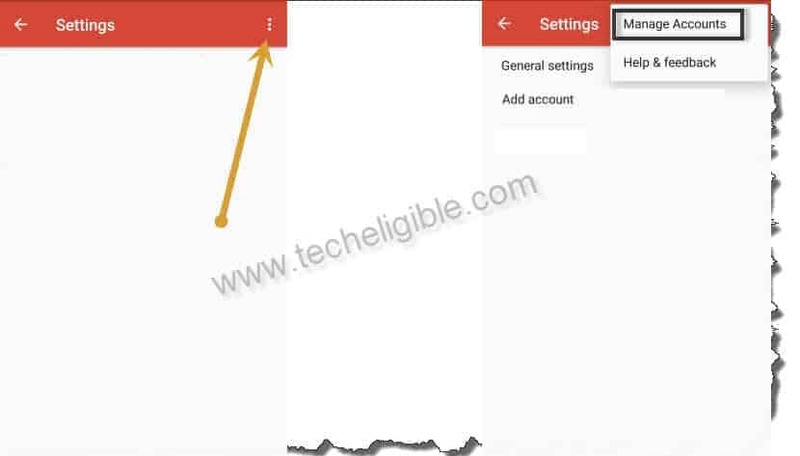 -Now tap on “Share Arrow”, and then long tap on “GMAIL icon”. -Tap on “Skip”, and then tap on “Add an Email Address”. -Tap on “Outlook, Hotmail and Live”. -Add below “Outlook” id there. Note: If this email is not working anymore, then you can try any other outlook email account or microsoft account, you can create Microsoft account in free of cost. -Once “ID” added successfully, tap on > NEXT > NEXT. -After that, tap on “TAKE ME TO GMAIL”. -Now tap on “3 Dots” from top right corner, and then select “Settings”. -After that, again tap on “3 Dots”, and then select “Manage Accounts”, and then tap on “Continue”. -Tap on “General” from top right corner. -Tap on “FingerPrints & Security”. -Go down, and then tap on “Phone Administrators”. -Now deactivate “Android Device Manager” from there. Note: Make sure “Android Device Manager is turned off”. -Go back to “General” screen, where from you tapped on “Fingerprints & Security”. -Tap on “Apps” from there. -Go to > Google Play Services > Disable > Yes > FORCE STOP > OK > STORAGE >CLEAR CACHE. -Go to > Google Play Store > Disable > Yes > FORCE STOP > OK > STORAGE >CLEAR CACHE. -Now you have successfully disabled both “Google Play Store” and “Google Play Services”. -Tap on “Back Key” twice to go back to “General”. -Now tap on “Networks” from top left corner. -Turn on “Bluetooth” from there. -Now pair your “Bluetooth Headset” with your LG K20 Plus device. -After that, restart your device. -Put your device on “Welcome Screen”. -Now press and hold “Call Button” from your Bluetooth headset. -Then you will get “Listening” screen on your device. 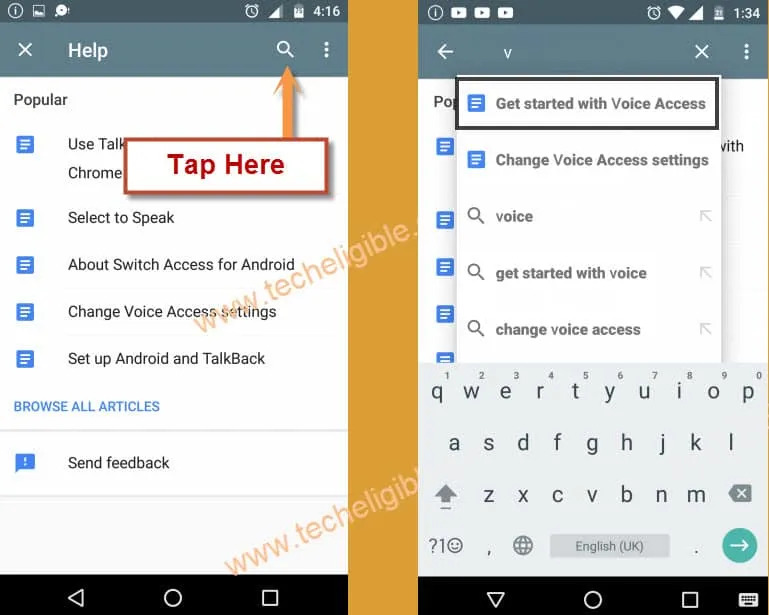 -Speak “Open Google” in your headset mic, after that LG K20 Plus device will open “Google” search bar same as shown in below image. -Now tap on “MAPS”, and then type there “Shopping Mall” and search it. -You will get many shopping mall results, just just tap on “Call” option from there. -You will have access to the “Phone Call Dialer”. -Now you will have “Testing” screen. -After that, tap on ” < Usage Statistics” from top left corner to go back. -This would take you to the “Settings” Screen. -Go down, tap on “Fingerprints & Security”. 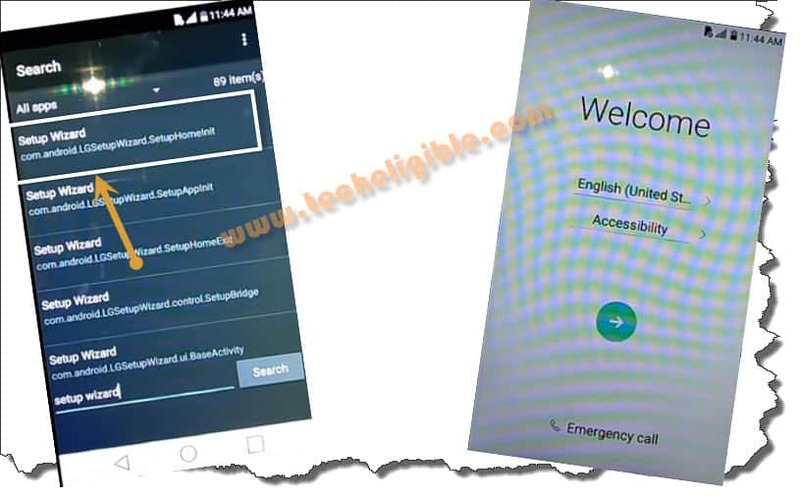 -Enable “Unknown Sources” option from there to Bypass Google Account LG K20 Plus. -Tap on “APPS”, and then go to “YOUTUBE”. -Now tap on “Notifications”, after that, tap on “Exclamation Sign” from top right corner. -Tap on “Accept & Continue”, after that, tap on “NO THANKS” if you get this option. -Now type in chrome browser search bar “Download FRP Tools Techeligible”. -Tap on first search result from there. -Go down, and download from there below 2 applications. -Once downloading finish of “Shortcut Master Lite”, you will have popup bottom of your screen. -Tap on “OPEN”, and then open with “Package Installer”. -Now tap on “Install”, and then tap on “OPEN”. -After that, keep tapping on “Back Key” until you reach to your device “HOME SCREEN”. -But still you have to Bypass Google Account LG K20 Plus. -Go to > Settings > General > APPS. -Tap on “3 Dots” from top right corner, and then select “Show Systems”. -Go to > Google Account > Disable > Force Stop > Storage > Clear Data. -Go to > Google Backup Transports > Disable > Force Stop > Storage > Clear Data. -Now Go to > Google Calendar Sync > Disable > Force Stop > Storage > Clear Data. 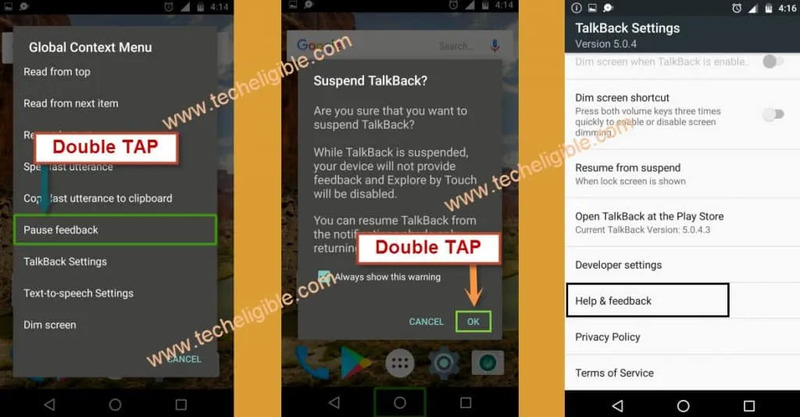 Note: By following above same steps, you need to disable all system apps those are mentioned below. -After disabling all above system apps, go back to “Home Screen”. -Open “Shortcut Master Lite” application. -Tap on “3 Dots” from top right corner, and then select “Search”. -Type in search bar “Setup Wizard” and search it. -Now you will have list of “Setup Wizards”. -Select Same setup wizard as appearing below, named “com.android.LGSetupWizard.SetupHomeInit“. -After that, you will get some more option, simple select “Launch” option. -Turn off Wi-Fi from your frp locked device. -Now go back to “Welcome Screen”. Remember: Now you have to repeat below 3 steps rapidly 8-10 times as much as possible to crash Setup Wizard. Step 1: Tap on “Next”. Step 2: Tap on “SKIP”, Select “SKIP ANYWAY”. Step 3: Tap on “NEXT”. -You have to repeat above 3 steps as quick as possible. -To crash setup wizard, you may have to repeat above 3 steps 8-10 times quickly. -Once Setup Wizard Crash, you will be redirected to the HOME SCREEN. Warning: Make sure you following above steps very fast and quickly to crash setup wizard. Note: If you are unable to crash setup wizard after many attempts, i would recommend you to follow below image comment, setup a router or wifi without internet, and then connect your device to that wi-fi connection, its like wifi without internet, then repeat above steps to crash setup wizard. -Once the setup wizard crash, you access to your device home screen. -Now you only need soft reset your device. -Go to Settings > General > Backup & Reset > Factory Data Rest > Reset Phone > Delete All. -It will take several minute to soft reset your device. Warning: Do not “Connect Wi-Fi” while completing initial setup. Thanks for visiting us, i hope this method worked for you successfully, and this method is only for device owner, if you happy with this method, you can comment us below as well as donate us by hitting on “Paypal Button” from right sidebar. Holy $h!t It finally worked! WoooHoooo! The trick is to keep up the skip next skip anyway stuff over and over and over fast just like it says and all the sudden BLAM! You are back in business! THANKS!!!! 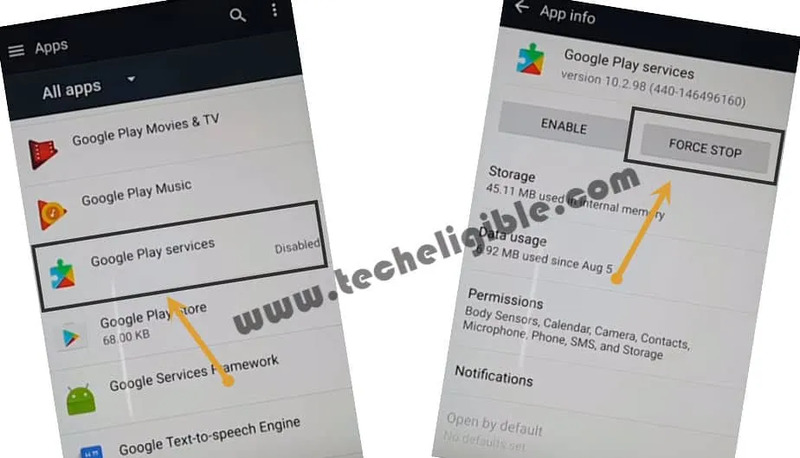 Make sure Play Store and Play Services are both disabled, restart the phone and once you go to settings you should be able to turn on unknown sources. I also thought it was impossible until I managed to disable those two. I have tried repeatedly and cannot seem to get the setup wizard to crash even with connecting to a network with no internet. I have repeated the steps around a hundred times and it still won’t crash… Any ideas? Thanks for your help was successful till the end. Had a hard time crashing “Setup Wizard” but was successful by taping the “Welcome screen” to setup with QR. Continuously tapping the screen till it crashed and directed me to the Home Screen. This worked perfectly for me! thanks I didn’t even have Bluetooth headphones i had a Bluetooth speaker with mic. Thanks again you’re awesome! hi, everything is ok until the “open shortcut master lite” part, so how can i open the app from welcome screen? hi, evriting is going well until the “open shortcut master lite” part, so how can i open de app from the welcome scream?